Home Random Stuff Uniqlo X Alexander Wang Heattech collection hits stores today! 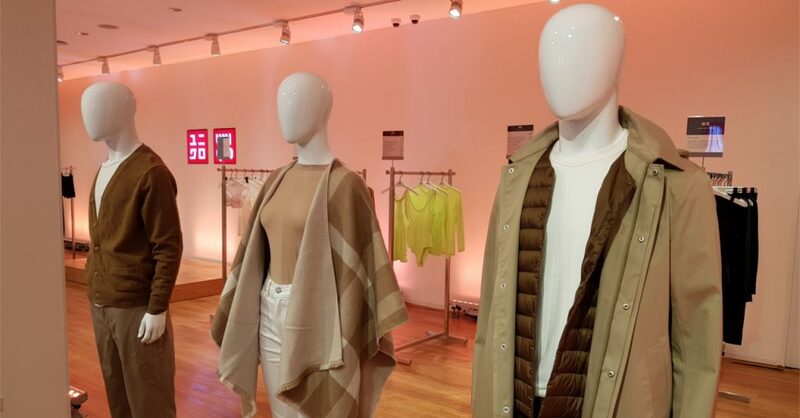 Uniqlo X Alexander Wang Heattech collection hits stores today! These might not be our fave geeky UTs, but they're still great buys for the cold season! 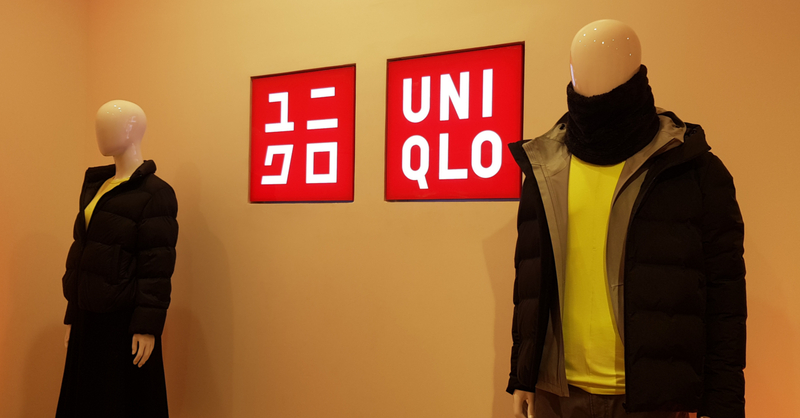 It’s no secret that we love Uniqlo apparel, especially their geeky UT shirts such as the Blizzard and Shonen Jump line. 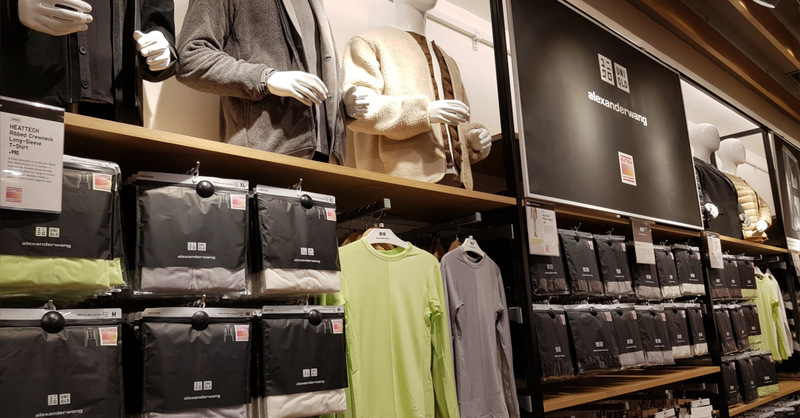 Recently though, Uniqlo came out with a lineup that’s more in the realm of high fashion; the brand released a collaboration with esteemed fashion designer, Alexander Wang. The collection includes Heattech underwear pieces for men and women made in collaboration with Alexander Wang (the former creative director of Balenciaga). While their main purpose is layering pieces for cold weather, the pieces are designed to be worn as outerwear as well. These clothes thoughtful design elements and colors that are inspired both by modern sportswear and 80s fashion. While this collection is far from our favorite geeky UTs, it’s still definitely worth a look for people who love going to places with a colder climate (or for those who get cold easily). Not only will these last you through multiple season, it’ll also help you wear your favorite geeky shirts as outerwear even in the cold! The Uniqlo and Alexander Wang collection is out now in all Uniqlo stores nationwide! Select items from the collection will only be available at the Megamall branch and the Global Flagship Store. Previous articleAquaman’s Jason Momoa and Amber Heard are coming to Manila! Next articleNetflix reveals ‘Trese’ anime series is in the works!